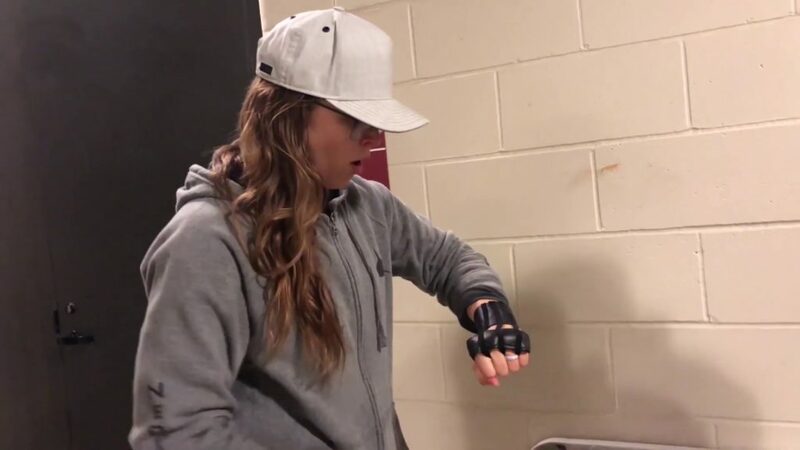 October 19, 2018 — Before a WWE RAW live event, Ronda has the chance to connect with the WWE Universe and also make one fan’s day with the first pair of Rowdy gloves to hit the shelves. 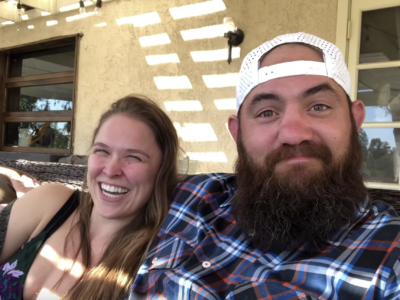 Also in this episode of Ronda on the Road, Ronda lets us all in on her diner rating system. Coming soon: Stay tuned for even more in-depth behind-the-scenes Ronda on the Road footage.